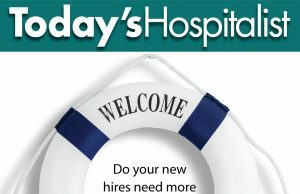 Editor’s note: The following are comments made by hospitalist Ilan Alhadeff, MD, vice president of hospitalist services for TeamHealth. He and his wife, Lori Alhadeff, are the parents of 14-year old Alyssa Alhadeff, one of 17 people killed last year in the school shooting at Marjory Stoneman Douglas High School in Parkland, Fla. The Alhadeffs have established a foundation—Make Our Schools Safe (www.MakeOurSchoolsSafe.org)—to advocate for safer schools. 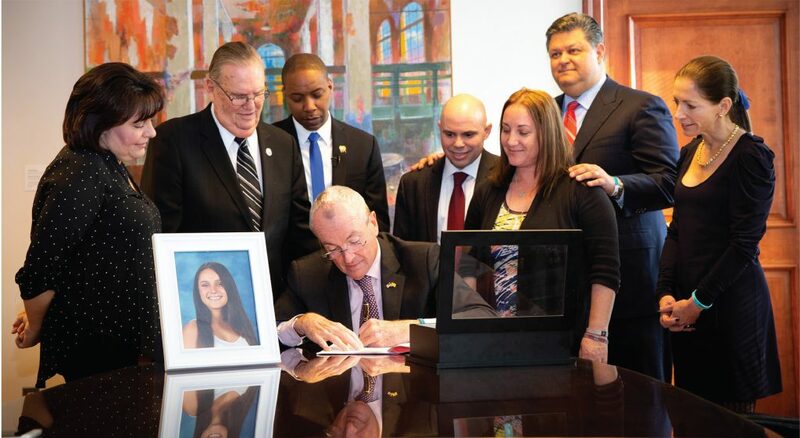 A bill now known as Alyssa’s Law, which would require classrooms in public schools to have silent panic alarms, was signed into law this February in New Jersey. On Alyssa’s Law: While I do believe gun laws need to be updated to better protect the population, I think gun reform is a very polarizing topic. We’ve decided to focus our foundation on the children and staff in our schools. I don’t believe there is anyone who would disagree with not wanting to make schools a safe environment. The legislature in New Jersey—where we used to live—had been the furthest advanced with this type of bill; it was originally introduced in that legislature after Sandy Hook, but it hadn’t passed. With a tremendous push from state Assemblymen Jamel Holley and Ralph Caputo and significant bipartisan support, we were able to get this bill named for our daughter and swiftly signed into law by Gov. Phil Murphy. The bill is also going to session in the Florida senate, and we’re working on sponsors in New York and trying to expand it to other states as well. law enforcement there is an emergent situation in progress so they can immediately mobilize. That way, victims don’t have to try calling when they’re traumatized, pushing buttons and waiting on hold. As part of our foundation, my wife helped create “Dream Teams,” student-led groups that collaborate with school administrators on safety initiatives. We currently have a number of these teams working to promote Alyssa’s Law in their states. Our foundation has also almost completed an initiative where we are matching a $60,000 donation for a middle-school project to install ballistic glass as well as specialized fencing. 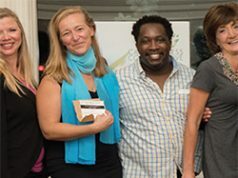 In addition, my wife ran last year for the Broward County School Board, and she won by a landslide. So we’re working on school safety locally and on the county level, and with state and federal legislators. I can’t change the past but I can affect the future, and that’s what we’re aiming for. On being part of the Parkland community: It really means a lot, and among all the tragedies that have come after, Parkland is the one people still talk about. Part of that is because of the kids who have become leaders and because of the activism that’s taking place. The folks here have all said, “Enough is enough,” and they’re all angry, myself included. We can sit here and cry and let things continue to happen to us or not function at all. Or we can get up and do something about it, and that’s what we’ve chosen. We’re not going to sit down and roll over but keep fighting. Some people say, “Why don’t you just move out of Parkland?” Because that’s our community, that’s our family, we’re not moving anywhere. On physicians advocating for gun safety with #ThisIsOurLane: Whether it’s something we want to talk about, it’s something we’re forced to. We’re also seeing people come into hospitals with weapons, so our hospitals need to be protected, just like our schools. 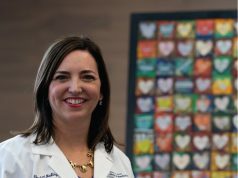 We have an epidemic of violence in our society, and I’m very encouraged that physicians are saying something. I do have my own ideas, and I recognize that they’re controversial. I think there should be a minimum age to purchase a weapon, and I think we need extensive background checks and behavioral and cognitive testing, similar to what we do for airplane pilots—not one-time checks but annual checking, just like when you renew your car registration or your driver’s license every few years. And while many people may disagree with me, I don’t think assault weapons should be common; these are weapons of war, and we’re not at war here. It’s not about the Second Amendment or taking people’s guns away. It’s about common-sense ways to protect our society, and we need to make sure the right people have weapons and the wrong ones don’t. 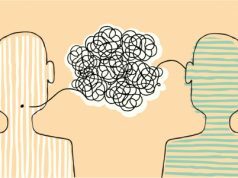 A lot of folks have said, “My thoughts and prayers are with you.” And I say, “That’s nice, but that’s not going to get us where we need to go.” What we need is clear action to make changes occur. 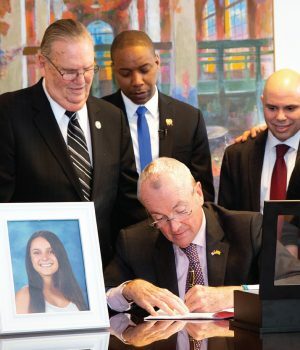 Ilan Alhadeff, MD, and Lori Alhadeff stand to the left of New Jersey governor Phil Murphy as he signs Alyssa’s Law, named for their daughter.